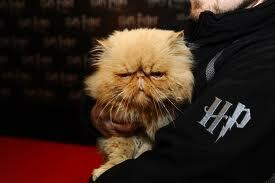 Hermione's Cat: Crookshanks. . Wallpaper and background images in the Hermine Granger club. This Hermine Granger photo might contain persische katze and perserkatze.